Alenah's Home is our CHI foster home where orphans receive physical therapy and, equally important, individualized attentio and the loving care needed to grow and thrive. 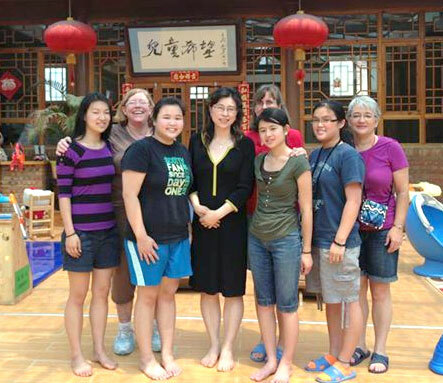 Right now there are about 4 mothers and daughters from the U.S., volunteering for about two weeks at our Alenah’s Home in Beijing. It happens frequently and we would welcome a chance to tell you more about it. Email mary.house@childrenshope.net to learn more..